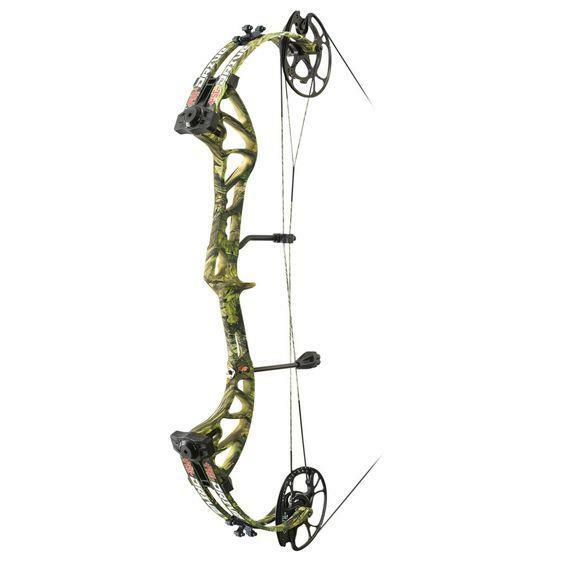 PSE Drive X compound bow Archery Supplies Australia's largest and Best Archery Equipment warehouse. Best selling mid range bow. shooting 332fps. Axle to Axle 3" draw length 25-31" with rotating modules. The bow you can wind down a full 15 turns, reducing poundage 25#. DRAW LENGTH RANGE 25" – 31"
DRAW WEIGHT 50#, 60#, 70# MAX.